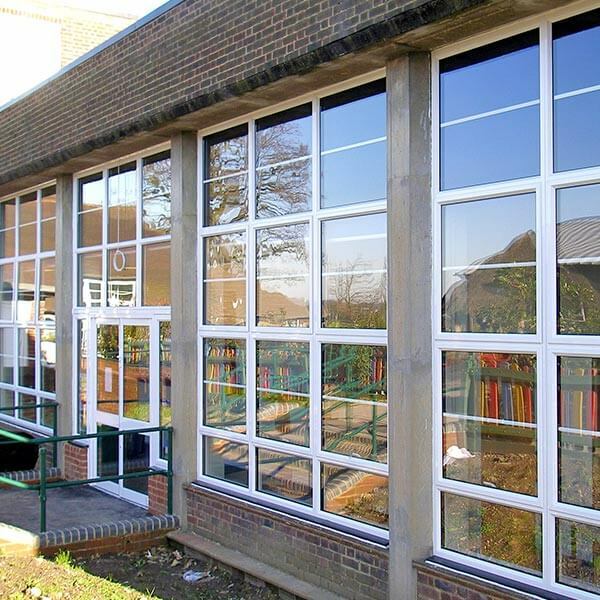 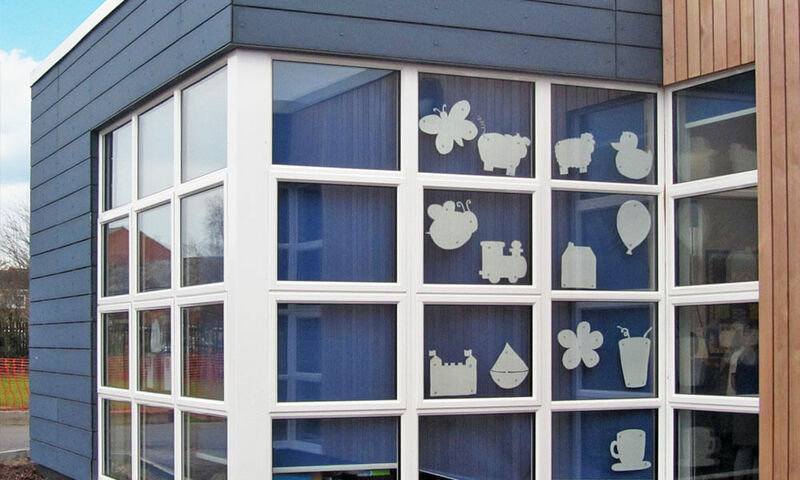 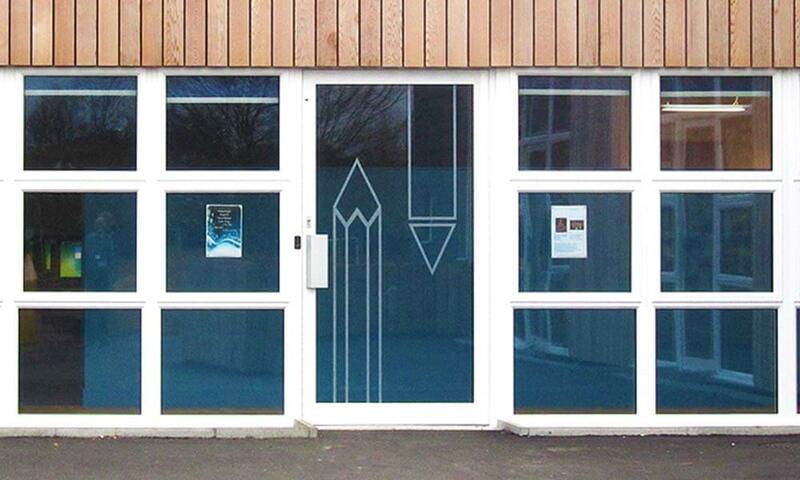 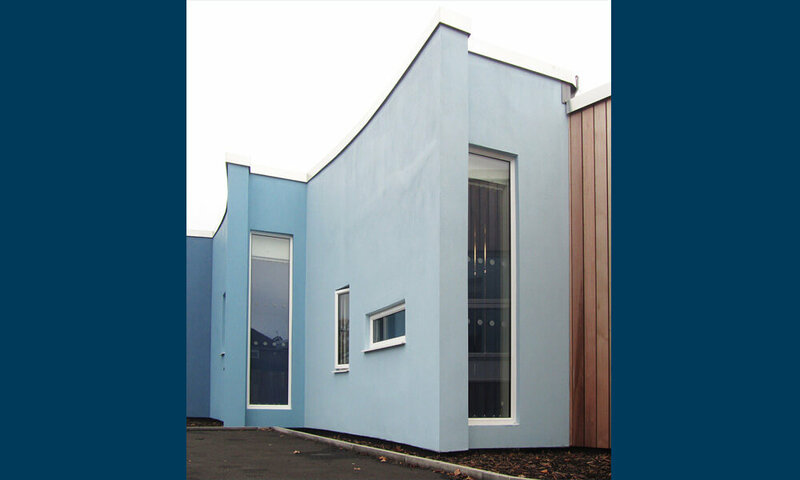 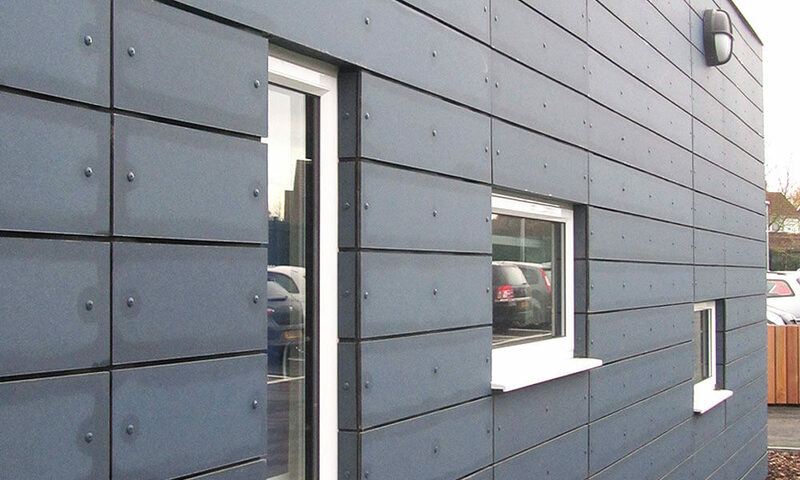 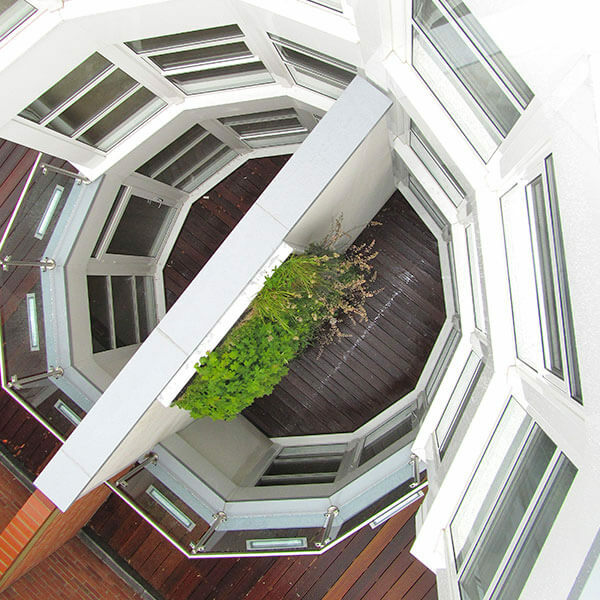 Safety and style were both paramount in this project for the design, supply and installation of white aluminium windows, doors and screens at a new public school. 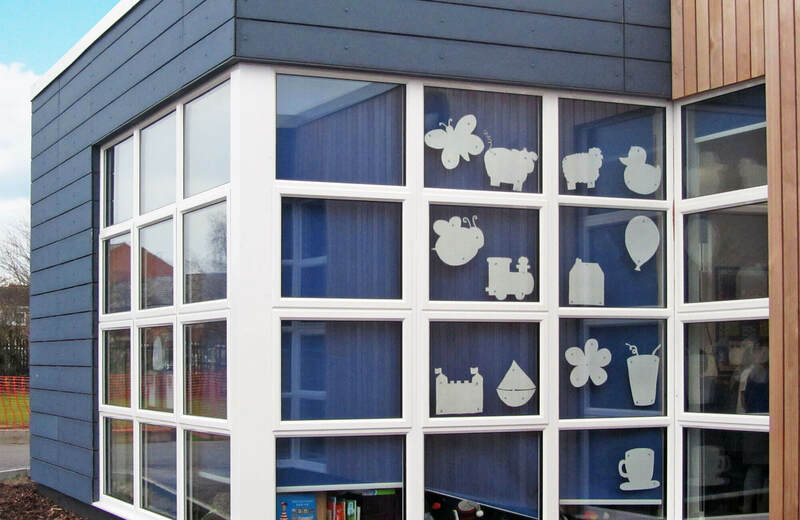 We advised on the most suitable childproof opening restrictors and lockable handles and made sure the main entrance doors benefitted from automatic opening to offer a professional welcome to every visitor. 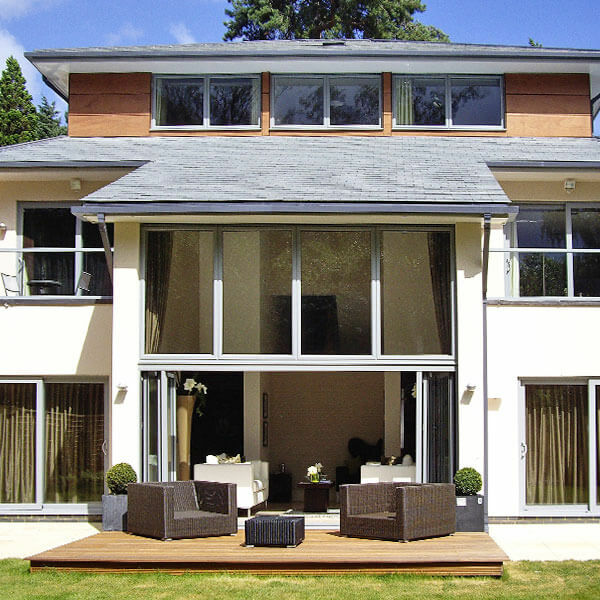 Yet, even here, style never replaced substance. 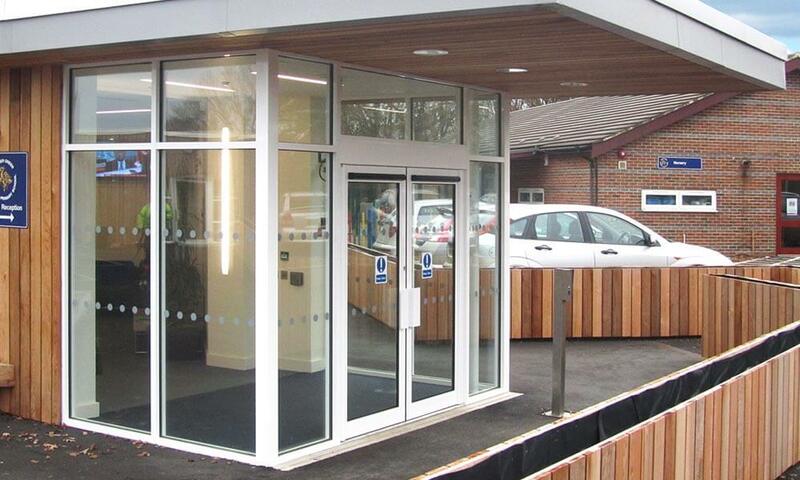 Our high specification commercial quality doors were fitted with laminated safety glass for additional peace of mind and improved durability. 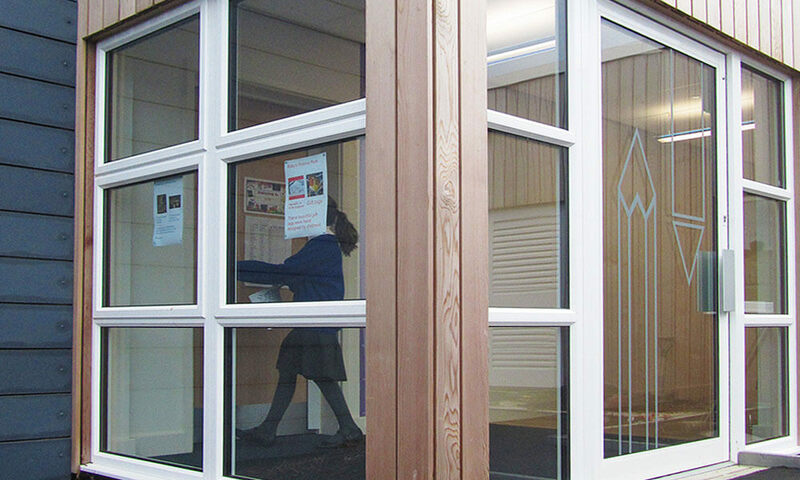 Attention to detail at school is always critical, so we fitted Teleflex winders to high level windows and multiple openers for the beautiful large bay screens. 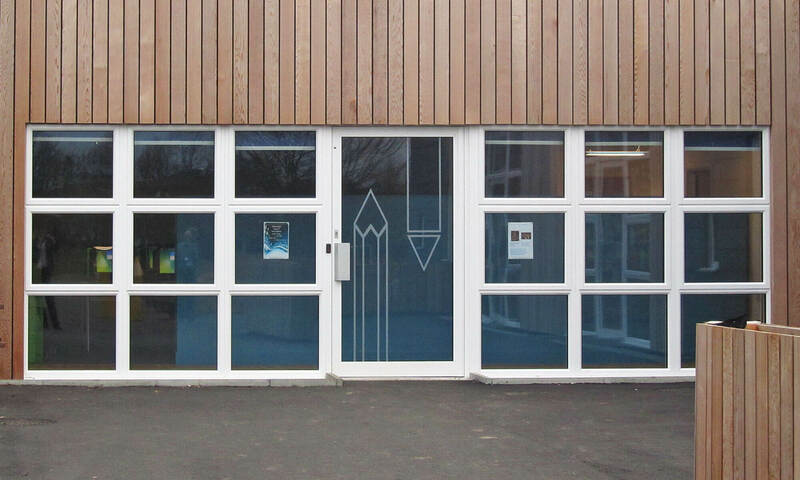 The effect was strikingly stylish when viewed from the outside and offered highly-effective security to the teachers and pupils inside.